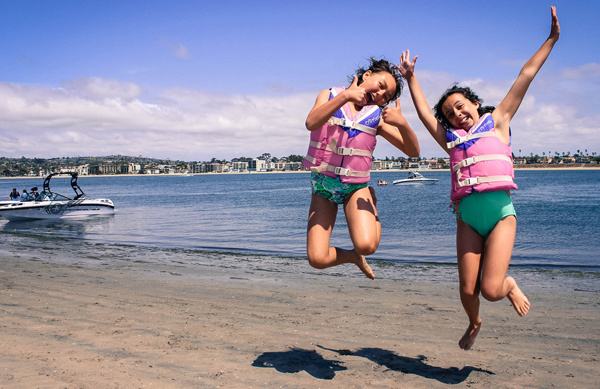 Mission Bay Aquatic Center Blog: Are you ready for Summer Camp? If you haven't signed up for camp yet then you'd better act soon. Believe it or not, camp is just a few short weeks away and we can hardly wait to jump into another great season of fun! What!? You've never been to our camp? Check out this awesome video of our program, it will give you a taste of whats in store for our campers this summer and will have you wishing you were a kid again! Or, if you attended camp last summer, you might even find yourself or someone you know in it. We look forward to seeing you for another AWESOME summer at The Watersports Camp!